Composting is a biological method of disposal of refuse in which decomposition can be carried out either aerobically or anaerobically .The end product of the composting is termed as compost,manure or humus. is completed normally within 2-3 month and is also termed as INDORE process. 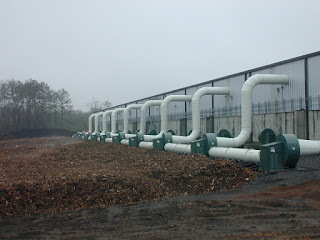 If composting is done anaerobically ,mixing of refuse is avoided.Anaerobic composting is completed within 5-6 month and it is also termed as BANGALORE process. 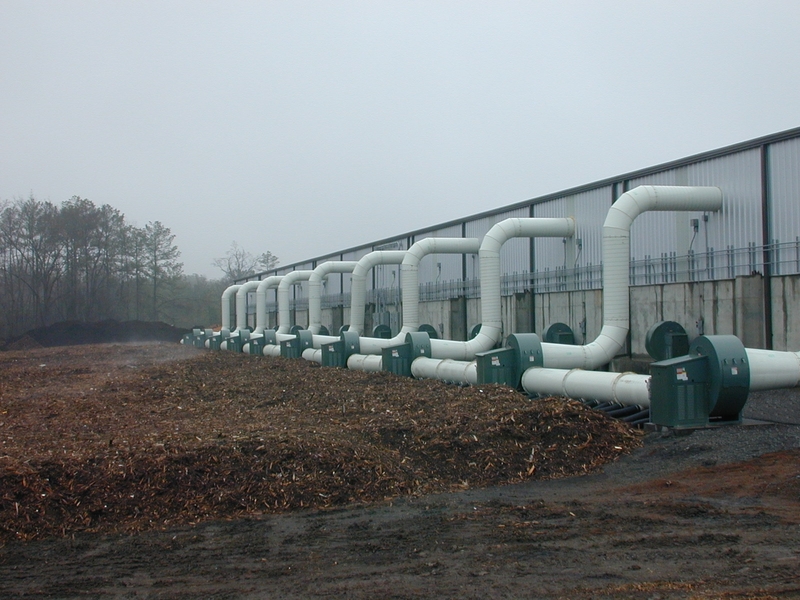 for optimum composting ,C/N ratio should be within 30-50. The above range is on the basis of the fact that microorganism utility carbon 30-50 times faster than nitrogen. If C/N is more ,nitrogen is utilized prior to carbon leading to the deficiency of the nutrient required for the growth of microorganism which in turn leaves the decomposition incomplete. and the left over nitrogen and combines with the hydrogen resulting in the formation of ammonia which is disastrous for methane formers which in turn again leaves the decomposition incomplete.